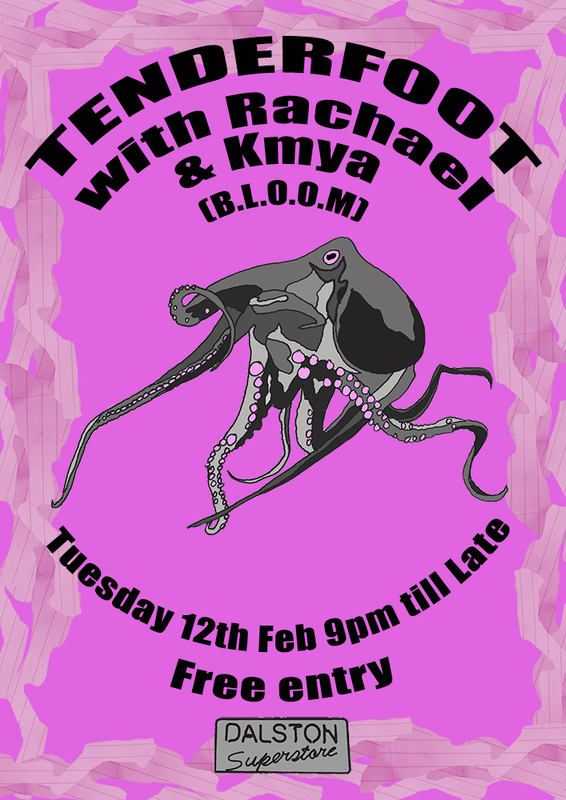 This Tuesday’s guest is Kmya of B.L.O.O.M. a Manchester based collective running monthly parties and holding multiple radio residencies including MCR Live and Reform. Expect disco bangers and super soulful house.